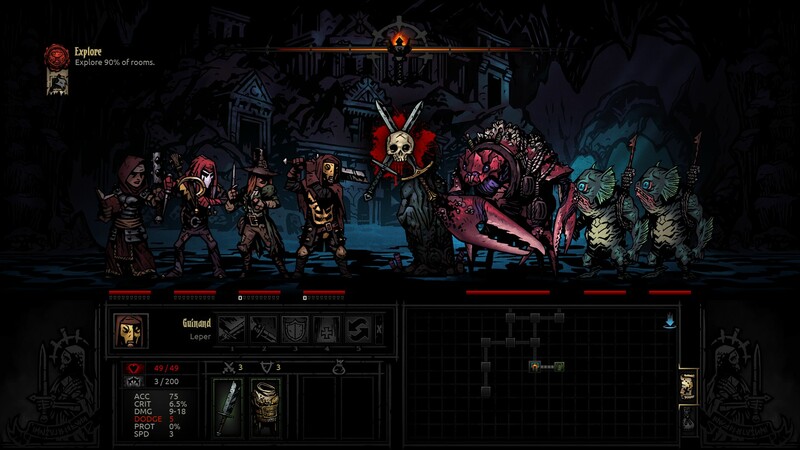 Red Hook Studios has rolled out the Radiant Update for Darkest Dungeon, adding a shorter game mode and more. 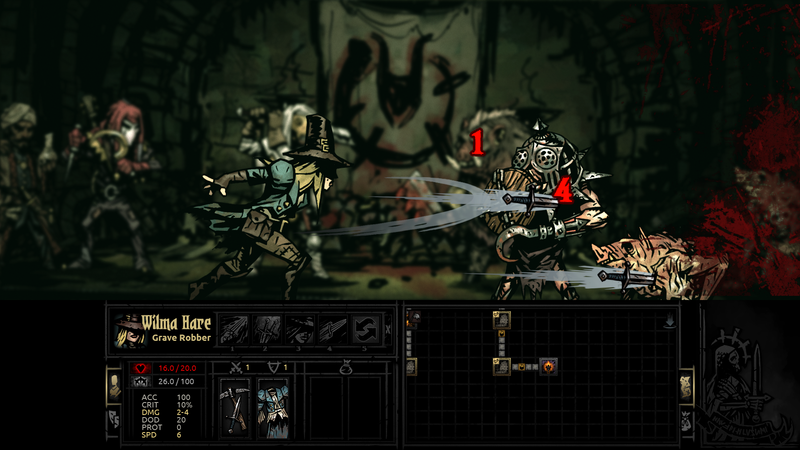 Red Hook Studios announced back in December that it was planning to release a new update that would shorten the time required to complete the game. 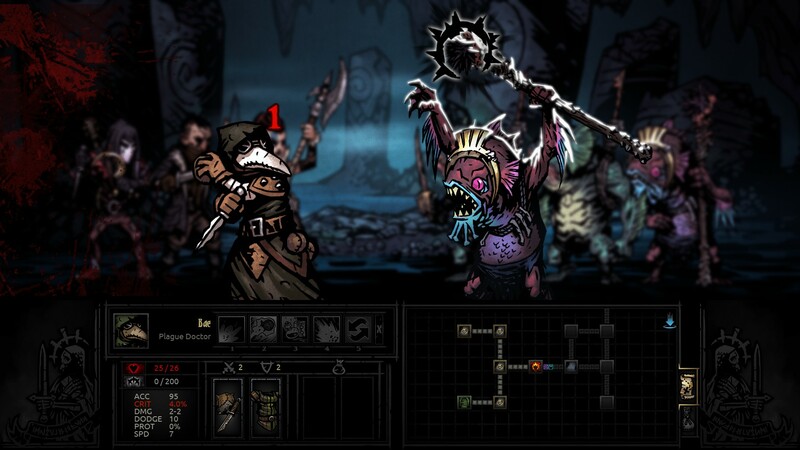 Yesterday, the Radiant Update was released, allowing players to delve into the Darkest Dungeon without investing as much time into the game. This update doesn't lessen the difficulty of the game; permadeath rules are the same, and monsters have all the same stats. 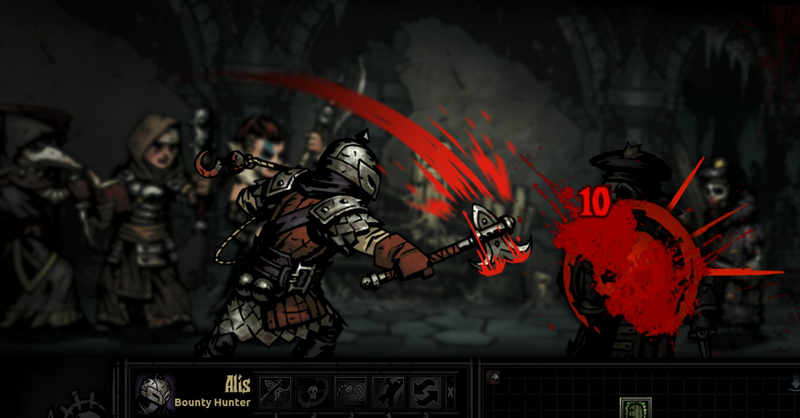 Instead, Red Hook says, "some gameplay rules have been flexed or altered in ways that reduce some of the more time consuming mid and late game elements." For example, Radiant mode will allow the Stage Coach to be upgraded to allow the appearance of level 4 recruits. 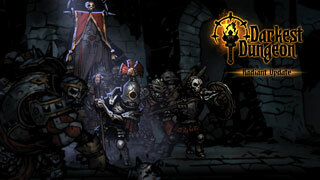 Heroes of up to level 4 will be able to enter Novice dungeons, and any hero can enter Veteran or Champion dungeons. These changes, along with accelerated hero experience gains, will allow for more flexibility in powerleveling characters. Also as part of this patch, the new game+ mode has been renamed to Stygian mode, and can now be selected when starting a new campaign. As you'd imagine, that mode brings more stress, higher penalties for darkness, and more enemy hit points. Yes, everything is trying to kill you even harder. The time limit in this mode is also reduced to 86 weeks, and the hero death limit is dropped to 12. The patch adds four new monsters, a new trinket recovery quest, and more. You can find all the changes and detailed patch notes over in this post on the game's Steam Community page. 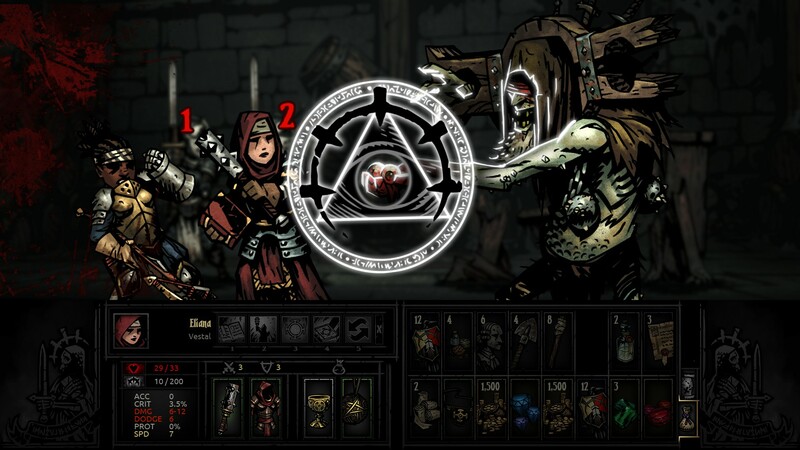 We're still waiting to hear when Darkest Dungeon's Crimson Court DLC will launch. Currently, it's set for "early 2017." 86 weeks now? Man, glad I got the platinum before this patch comes to the PS4, because I would have failed. Still, some of these other changes sound nice, like level 4 heroes being able to go into level 1 dungeons. And I too would like to know more about the DLC and when it's coming. Those all sound like reasonable changes. Guess they are still too battered and bruised by all those babies whining about heart attacks and corpses to just make that the default. Glad the game is getting a shorter mode. Great game but its length made it feel kinda padded. How hard would you say getting the achievements are in this? Cause it is sitting in my Steam library and I want to play it, but I dont want to to give up 3 achievements in. OT: Glad to see this happening. Never did get around to beating the game. 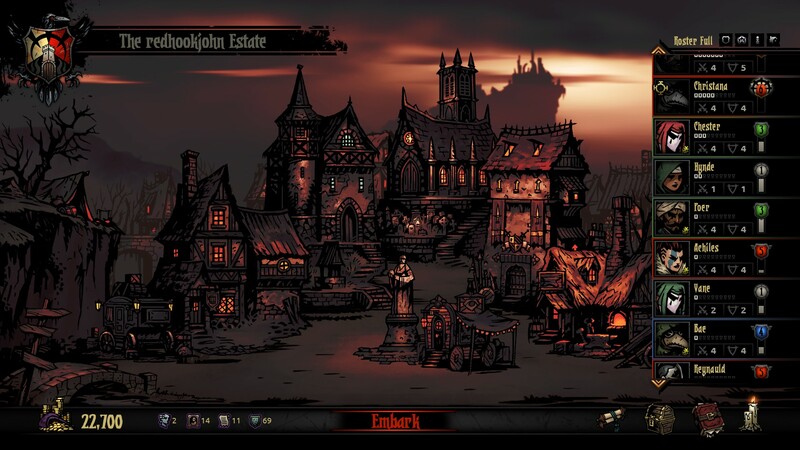 Hopefully I will be able to find the time after Crimson Court goes live. Truly, there are only two that will give you real trouble: New Game Plus and In Such Haste, and it's for the same reason. These two achievements have a time restraint on them. In NG+, you have to beat the game in 86 weeks now apparently (before it was 99, and I did it in 92). Not only that, but you have to make sure your body count stays below 10 because spoiler reasons. Fail either one of these, and you lose and the game deletes your save. In Such Haste is hard only because you have to get the game done in a certain amount of time, which if you go for NG+, you get away, so I recommend just going for both of these at the same time. Everything else is actually really easy to get. Most of them involve having a hero die in a certain way--which believe me, will happen--while others involve getting the two fully upgraded. Some of them are major time sinks to be sure, but if you set your mind to it, all of them are easy to get. The thing that kills most people is that the game can get kind of grindy toward the end, if you're going for everything. Oh, and the Ancestor's Relics can be a bit hard. My advice for that one is fight The Shambler monster on the easy dungeons (once or twice should be enough), and then just wait until you start getting quests to get the rest of the Relics. You actually care about achievements in games? You want to complete all achievements? You won't start a game until you know you can complete all achievements? This blows my mind on so many levels. 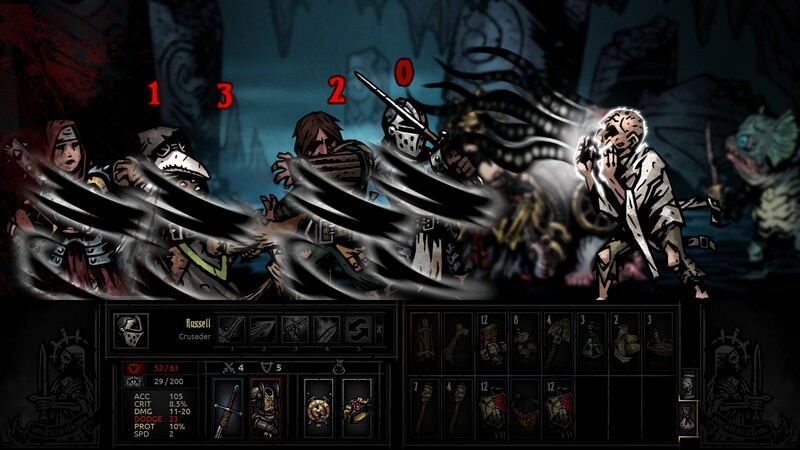 But to answer your question, Darkest Dungeon has many achievements that are "impossible" to grind such as "survive 5 consecutive Death's Door attacks in a row", meaning play bad so your character is about to die and then have incredible luck. But that's the way achievements are supposed to work, you don't care about them and it's a nice bonus if something crazy happens.